Given the drama inherent in the classic card game, blackjack’s risk-reward has often played an important role in film from developing character and relationships to propelling the plot and injecting potent tension. Here we take a look at 10 unmissable films featuring blackjack. Blackjack is a classic card game of risk-reward. It’s inherently dramatic which is why it’s such a perfect conceit for the movies. 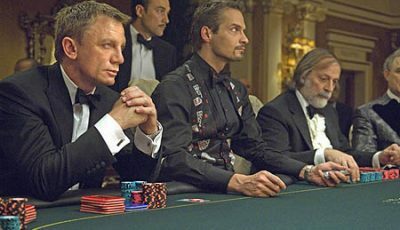 Throughout the years the game has featured both as an opportunity to develop character and propel the plot (James Bond famously met a few adversaries around the blackjack table as well as a few “Bond Girls”) and as a more specific way to inject tension and drama into proceedings (Robert Luketic’s 21 was built upon such scenes). 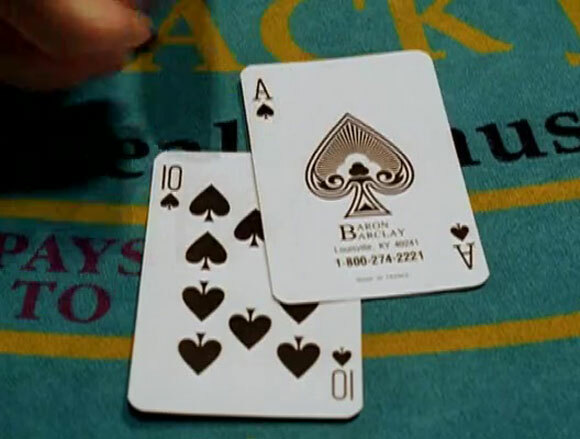 Poker might be given more TV time but blackjack’s combination of skill and chance appears to be more cinematic as its appearances in film have shown. 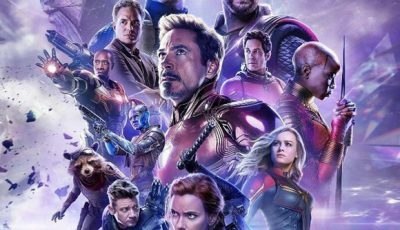 Indeed, the allure of the popular casino game has not only welcomed Britain’s 007 on many occasions but other now iconic characters such as the Babbit brothers in Rain Man, the patients in One Flew of the Cuckoo’s Nest, and the “swingers” of Doug Liman’s 1996 film who argue over the merits of doubling-down on “11”. According to this website, blackjack is one of the few games of chance where strategic thinking, attention to detail and discipline count for more than simple luck. It’s perhaps best exampled by one of the best blackjack movies – Barry Levinson’s Rain Man – in which smart-thinking and a calculated approach, by way of card counting, lead to the player beating the dealer. In this top 10, we check out a selection of great movies featuring blackjack. Jon Favreau wrote an incredibly entertaining script which gives Swingers an edgy, endearing hook that just so happens to feature some great blackjack scenes. Heading to the gambling capital of America, a pair of friends try to fix their current dilemmas in life with a few days in Las Vegas. Blackjack players will be able to relate to the pair’s argument over whether or not you should double down on 11 at every opportunity. 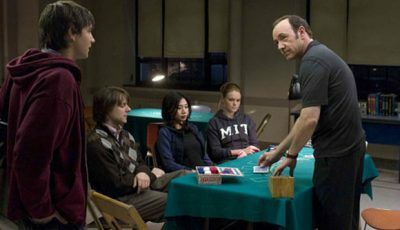 This 2004 Canadian film from director Pierre Gill focuses on card counting and is based on the same story that inspired Robert Luketic’s 21, namely the MIT Blackjack Team’s efforts to strategise card counting and develop sophisticated methods for winning at blackjack. Here, a professor recruits three intelligent students, teaches them to count blackjack cards, then sets them off to tackle the casinos. Anyone who has played blackjack has felt like this at one time or another as Number Two (Robert Wagner) courageously ignores his dealer’s advice and hits on 17. Of most of us don’t have the benefit of an X-ray-enhanced eye patch to let us look at the next card to be delivered. 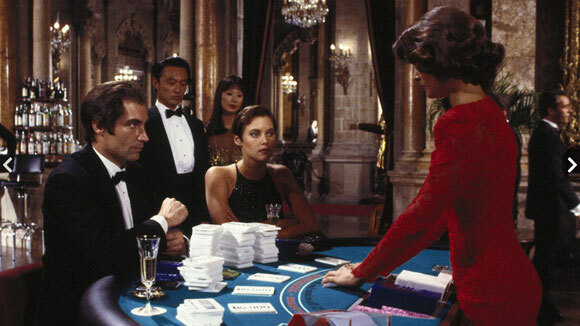 James Bond might favour other types of card games such as poker and baccarat so when he sits down for blackjack in John Glen’s Licence To Kill, it’s a striking scene for more than one reason. The fact the stakes become so high during the game makes it particularly memorable. For blackjack players, this film provides entertainment as well as a sneak peek inside the dealer’s perspective when playing blackjack. Clive Owen plays Jack Manfred, a man trying to make it as a writer, who takes on a new job as a croupier in a posh casino to make ends meet but discovers the vulnerabilities of gambling. It’s a sobering tale about the casino, working as a croupier, and the relationships players build amongst themselves and the bricks and mortar building where they place their bets. David Layton’s documentary looks at card counting from a players perspective with real world case studies from players including Andy Bloch, Anthony Curtis, Peter Griffin and Tommy Hyland. 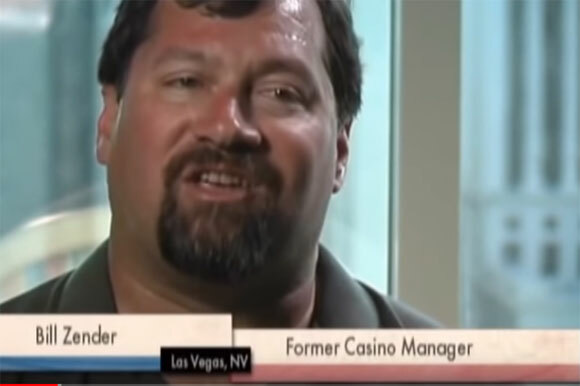 The film presents background in terms of the history of card counting while looking at how it is utilised today with interviews with casinos, gambling authors, and the MIT Blackjack Team. A compelling documentary about religion, virtue and card counting, Holy Rollers: The True Story of Card Counting Christians, begins with the story of Colin Jones and Ben Crawford, both from devout Christian families, who, through aspirations to garner more cash begin to wonder about the possibilities of gambling. By legitimising gambling as a way to take money off casinos, and therefore fit their Christian beliefs (somewhat), they develop a team of blackjack players skilled in card counting. 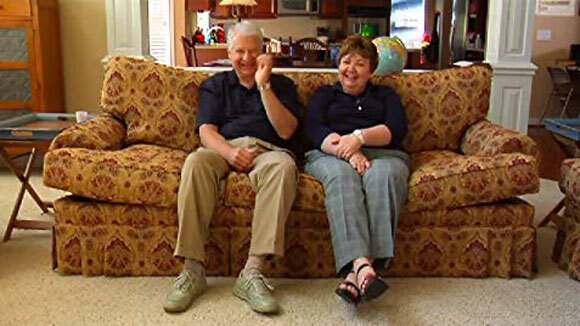 Over the course of five years they win more than $3 million. 21 is a thrilling expose of morality and ethics at the blackjack table with its inspiration taken from the real life exploits of the MIT Blackjack Team as detailed in Bringing Down the House, the best-selling book by Ben Mezrich. The scenes in which the professor (played by Kevin Spacey) leads his talented bunch of students in the pursuit of a jackpot are compelling, just as the theory behind it is equally fascinating, particularly for blackjack players. 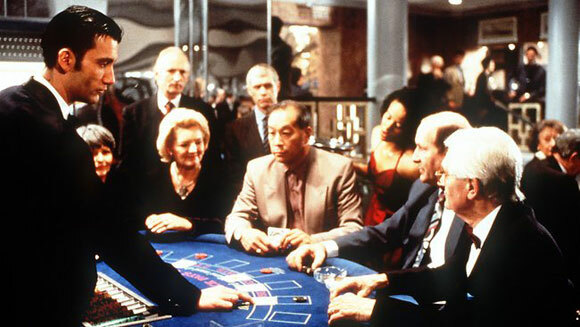 Depicted in Wayne Kramer’s 2003 film The Cooler is a character who the casino uses to cool a player’s hot streak. It is a real role that casinos employ to help limit their risk. 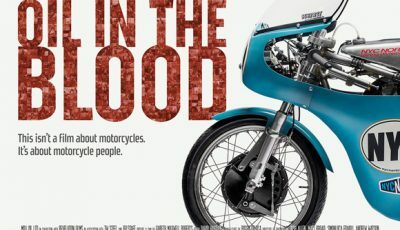 William H. Macy, in one of his best performances, players the eponymous “cooler” of the film’s title. His job is to target those players winning huge amounts of cash, particularly in games like blkacjack. Instead of letting the player get away with his winnings, the house retaliates with its secret weapon – a player, confidante or dealer who is thrown into the game to give the casino the edge. Card-counting. It’s the way to triumph at blackjack if you can do it. It’s alleged Ben Affleck has become so good at it, he’s been kicked out of casinos for winning too much. In Rain Man, Raymond Babbitt (Dustin Hoffman) has an advanced ability to memorise numbers and carry out fast calculations as a consequence of his autism and brother Ray (Tom Cruise) uses that talent to win in the casino. 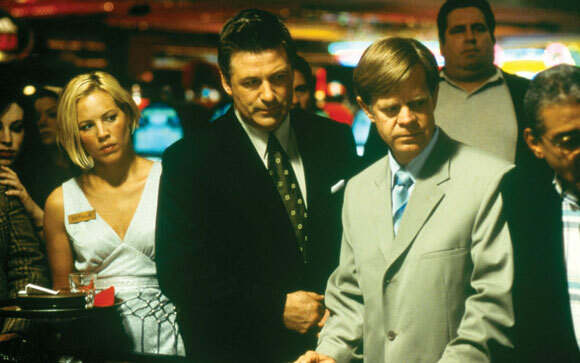 While the scene featuring blackjack doesn’t showcase card-counting in its truest form, it’s a great example of the drama the card game can evoke. Over to you: what are your fave films featuring blackjack?